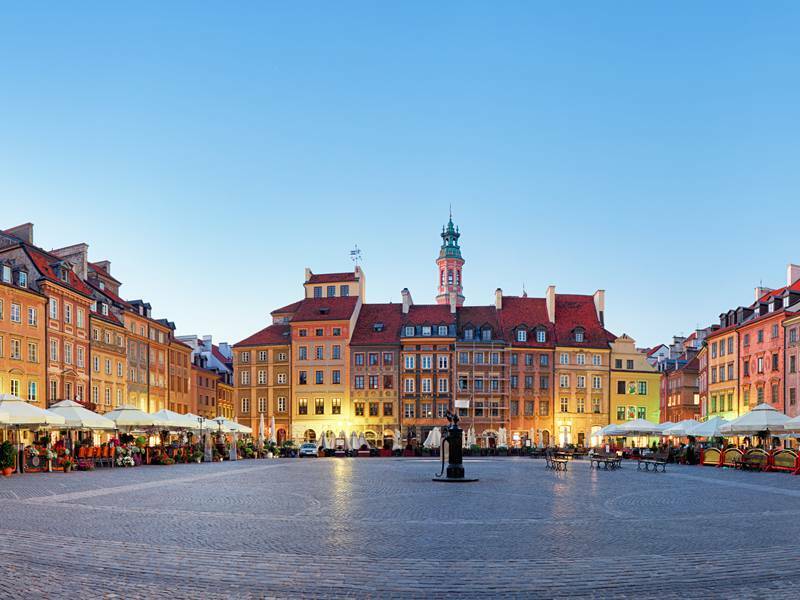 On this 9-day Trip to Poland, visit Poland’s most famous cities. 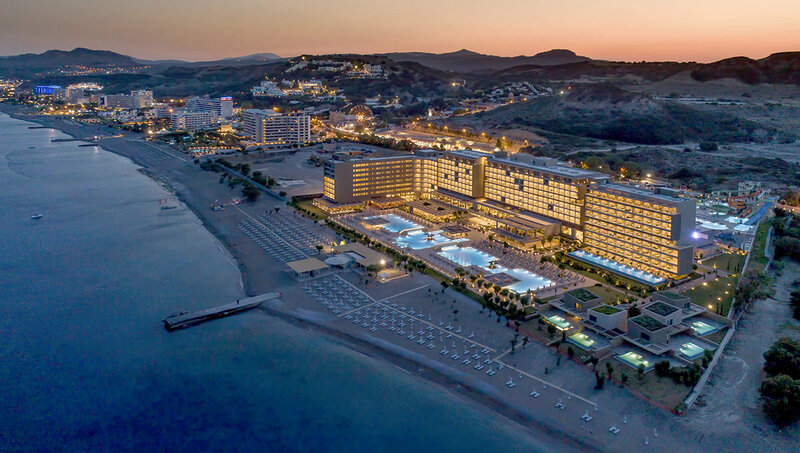 This fascinating Europe Vacation Package 2019 start in Gdansk, which is a beautiful city on the Baltic Coast, where you can walk through the vibrant old town and day trip out to the Malbork Castle or Baltic beaches. 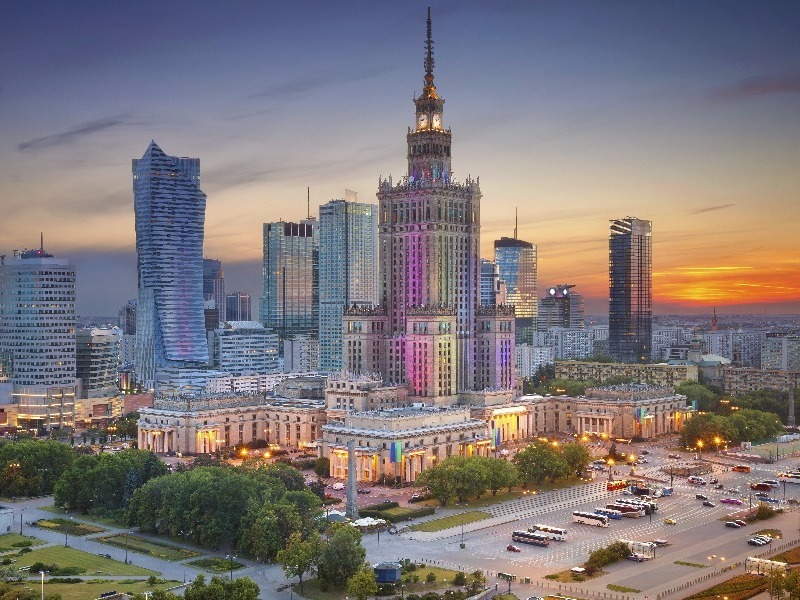 Next, venture to Warsaw, a city with a turbulent past and a very bright future. Finally, the journey ends in Auschwitz-Birkenau, a city that is the favorite of many travelers to Poland. As per your flight schedules, most likely you will land in Gdansk in the morning or midday. After check-in into your hotel, relax for sometime and get settled. 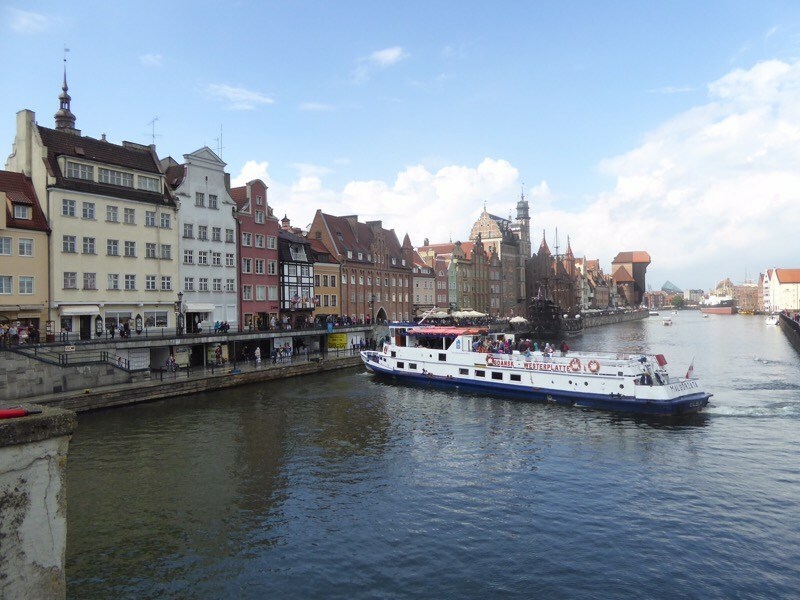 Gdansk is the ideal starting point for your Poland trip because it’s a quaint city with most sites being situated right within the historic old town. 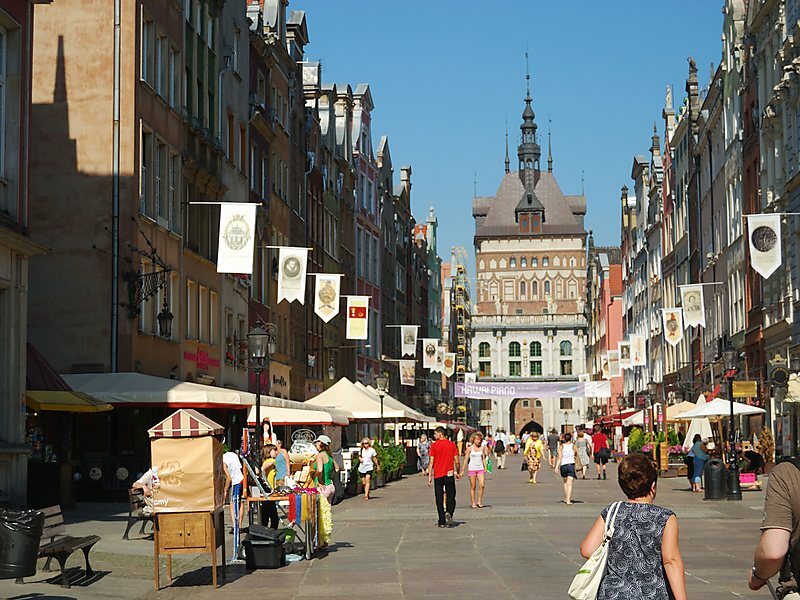 The best thing to do on your first day in Gdansk is to walk along Dlugi Targ, also known as the Long Market or the Royal Way. 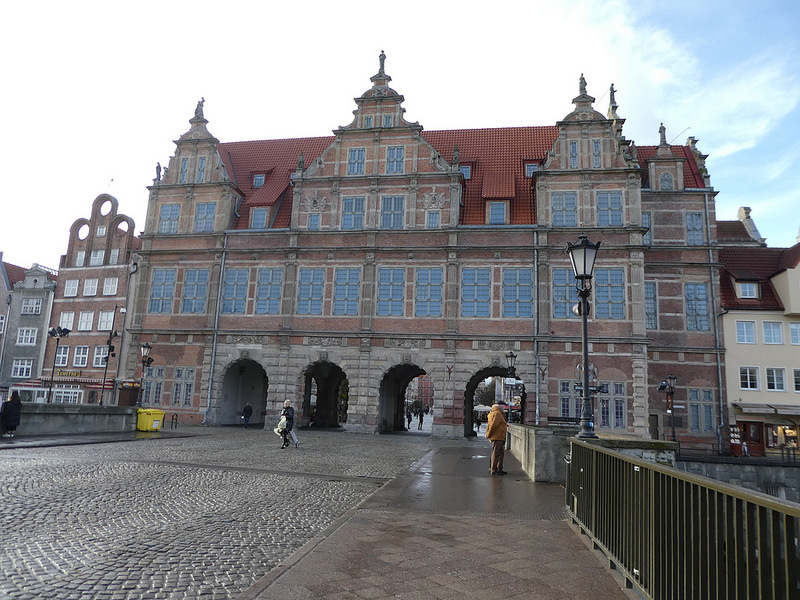 This is the major thoroughfare through Gdansk. Begin your walk at the Golden Gate, on the western end, and wander the length of Dlugi Targ, ending at the Green Gate. On your way, climb the Town Hall Tower for one of the most amazing views over the city and witness the world-famous Neptune Fountain. If you wish, you can also explore the Motlawa waterfront today. Make sure to not miss Zuraw, the huge wooden crane dominating the waterfront. This is one of the best museums in the country and is a must-visit, even if you are really not a museum lover. World War II adversely affected Poland and this particular museum does an amazing job by educating tourists about this piece of Polish history. If you wish to have the best experience of the museum, get here right at opening time. The ticket line can be long till midday and tickets can sell out for the day. Your visit here will last about 3 hours. Heading for the audio guide tour is highly recommended to get the most out of your visit. This is one of the city’s must-visit spots especially if you wish to taste one of Poland’s most famous foods. Now you have two options - visiting another one of Poland’s amazing museums or spending your time exploring more of the old town! If you wish to learn more about Poland or are interested in its history, then visit the European Solidarity Center. Step back in time at this new museum and learn about the events that led to the solidarity movement. Discover how this peaceful process helped Poland in changing from a communist state to a democratic one. Solidarnosc was one of the crucial factors that led to the fall of communism. This was not only in Poland but also in other central and eastern European countries. Your visit here will last for 2-3 hours. Once you are done at the museum, you will have plenty of time to explore the old town. After lunch, you will have enough time to wander the side streets that lead off of Dlugi Targ and to stroll along the waterfront. Again, you can either visit one of the largest castles of Europe or day trip out to the Baltic beaches. This is the most popular castle in Poland. It was constructed by the Teutonic Knights in the 13th century and was half-destroyed in World War II. Today, it is a UNESCO World Heritage Site and one of the most popular tourist attractions in the country. 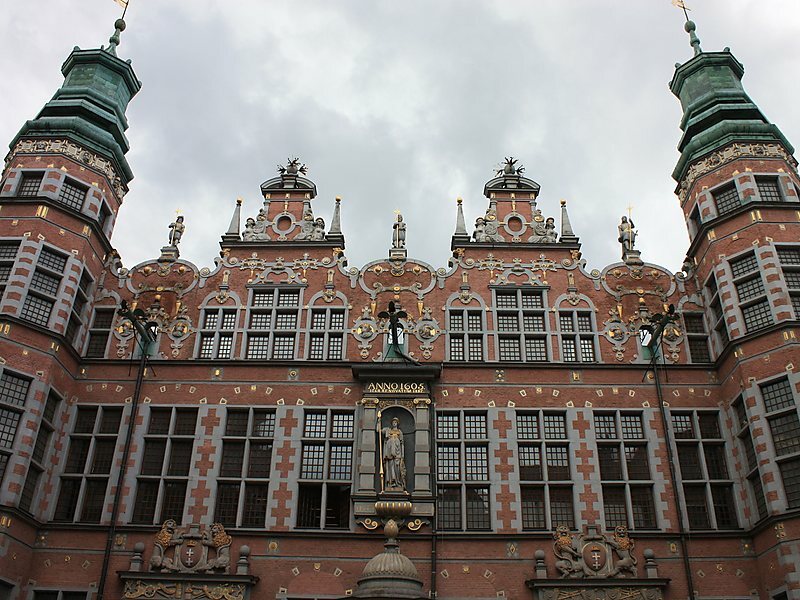 A visit here will take roughly 5 hours, including travel time from Gdansk. 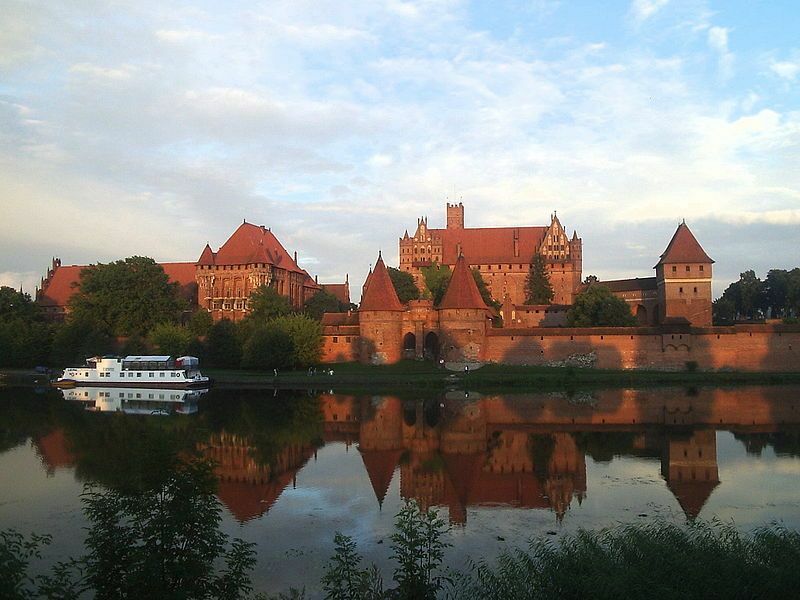 If you begin your Malbork Castle tour at 9 am, most likely you will return back in Gdansk by mid-afternoon. 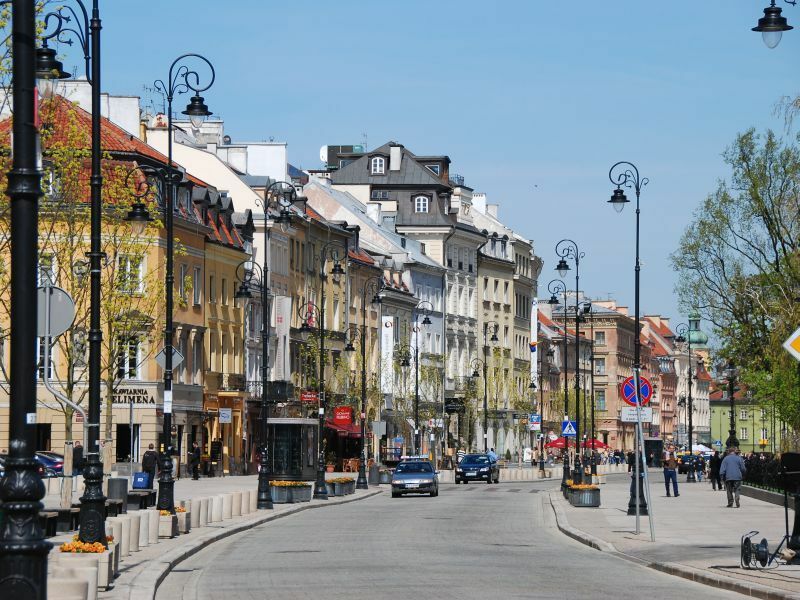 The rest of your day can be spent exploring more of the old town, at the European Solidarity Center, or at the Literacka Wine Bar. 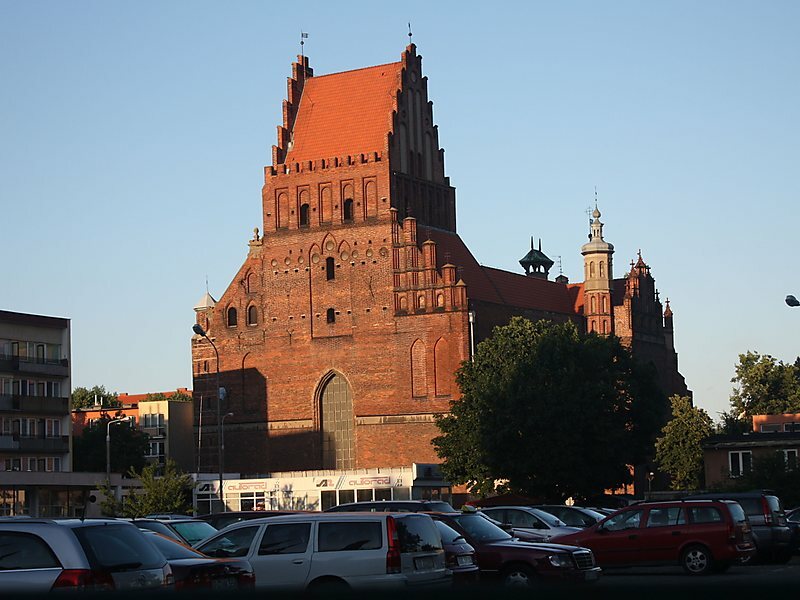 It will take you about 3 hours to travel Warsaw from Gdansk by high-speed train. Upon arrival in Warsaw, check into your hotel and have lunch. Instead of overloading tomorrow with museums, seeing one of the most important museums of Warsaw this afternoon is recommended. The Warsaw Uprising Museum is one of the city’s best museums. Here, you will get to learn about the Warsaw Uprising and its aftermath, a piece of history that is very crucial to learn about if you really want to know Warsaw. A visit here will last for 2-3 hours. The museum is situated outside of the historic old town. Depending on your hotel’s location, you can either walk or board the metro to get to here. Spend your evening in the historic Old Town. Enjoy dinner and drinks and have fun exploring. Though you’ll be back again here tomorrow, this is one of the most lively spots in Warsaw and so is worth a second visit. In the Old Town is Podwale 25, a Bavarian-style restaurant that serves delicious Polish food. Sample out schnitzel, pork knuckle, and steak and wash it down with some beer. Make sure to try the homemade lemon vodka! 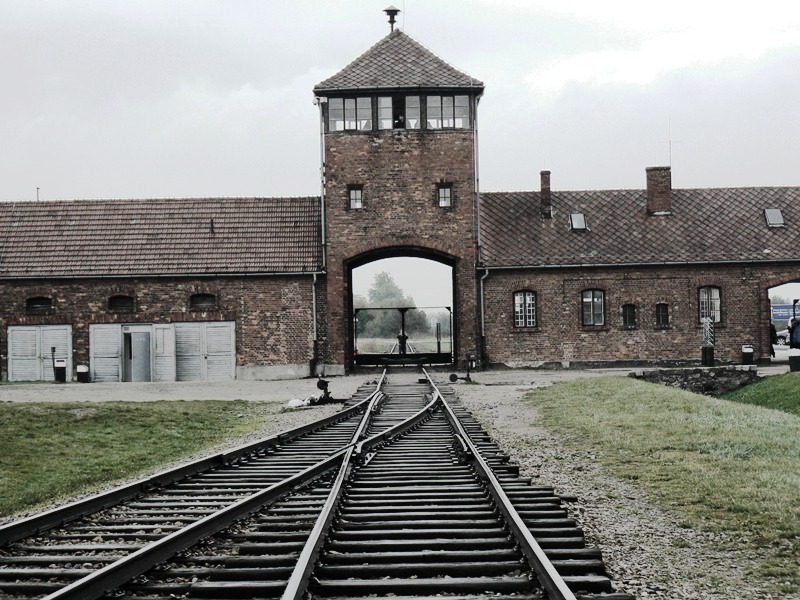 Auschwitz-Birkenau, also known as simply Auschwitz concentration camp, is the largest of the Nazi concentration and death camps. Situated in southern Poland near Krakow, this museum draws over 2 million tourists per year. Your visit here is going to be somber, emotional, as well as thought-provoking, and is definitely a must-do on a visit to Poland. You can combine your Auschwitz-Birkenau visit with a visit to the very famous Wieliczka Salt Mines. This underground salt mine is packed with sculptures carved from salt. 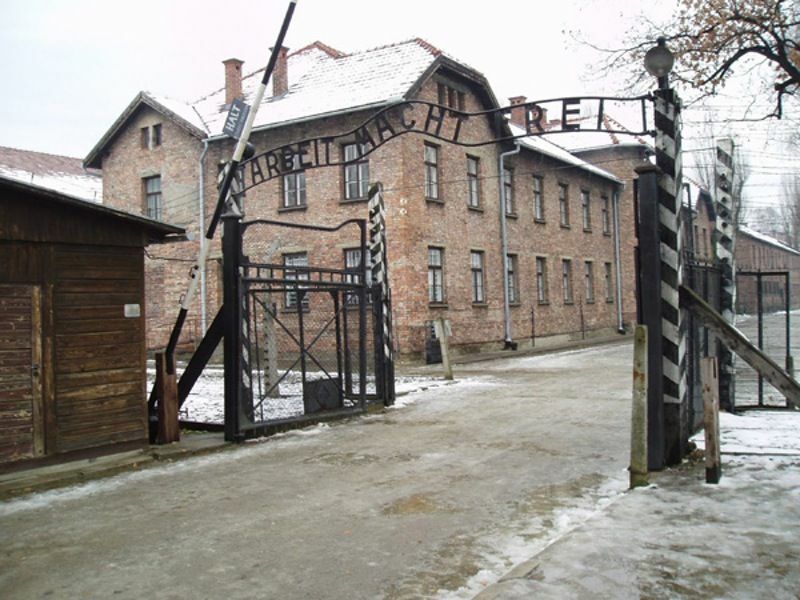 Depending on the mode of transportation you choose, a day trip to Auschwitz will take about 6-8 hours of your day. By adding on the salt mines, this becomes a full day trip.